The All-on-4® treatment concept (Nobel Biocare) within the framework of fixed implant-borne total rehabilitation for the maxilla and mandible has become a scientifically proven and clinically prescribed therapy. 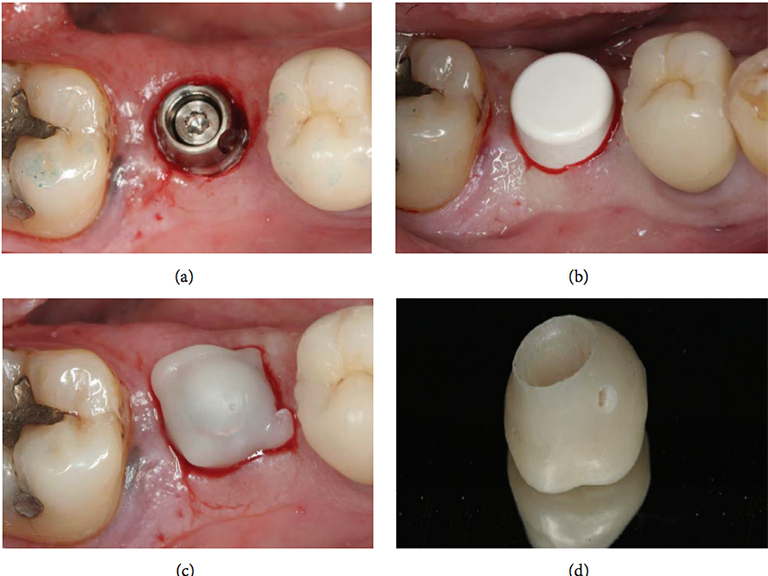 The results confirmed that immediate loading of 4 mandibular or 6 maxillary implants with an acrylic resin prosthesis for full-arch rehabilitation is a reliable technique in the short- and midterm. 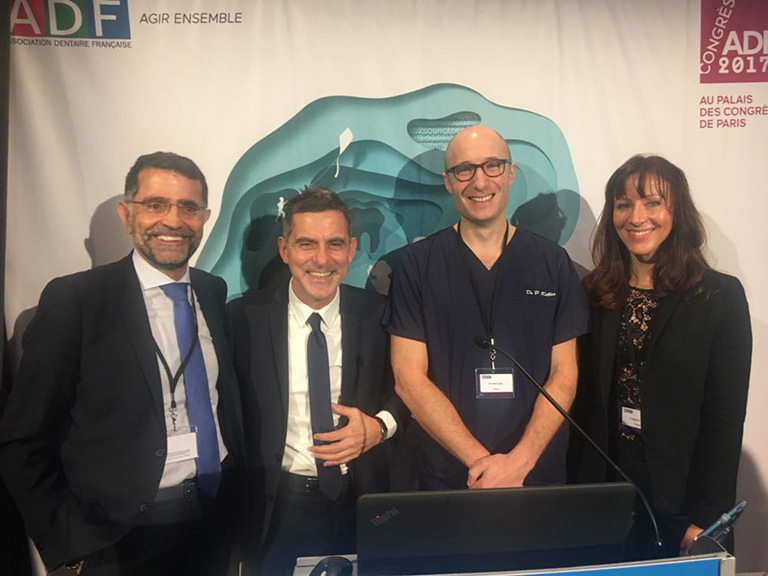 I had the pleasure and honour of sitting on the scientific committee and leading the Implantology discipline at the latest ADF Conference, which took place at the Palais des Congrès in Paris from 28th November until 2nd December. The year 2017 is ending on a high and 2018 is just around the corner; a year that we hope is full of exchanges, success and happiness. We are very pleased that so many of you read our articles and are interested in our work. It's thanks to you that we're making such great progress. We hope that even more of you will visit us in 2018. 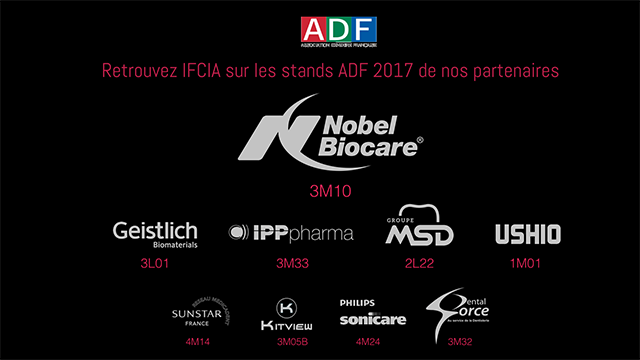 Come and find us on our partners' stands during the ADF 2017, the key event not to be missed. The increasing availability of treatment solutions in dentistry through the introduction and development of implantology is undoubtedly a beneficial development for patients. The comfort, ecology, simplification, reproducibility, and even aesthetics, that implantology provides have legitimised its perpetual improvement and adoption by practitioners. Like any biomedical technology, resulting from fundamental, applied and clinical research, the treatment solutions widely used in our daily practice face incidents and complications which we must manage in order to prevent exposing patients to significant biological imbalances. 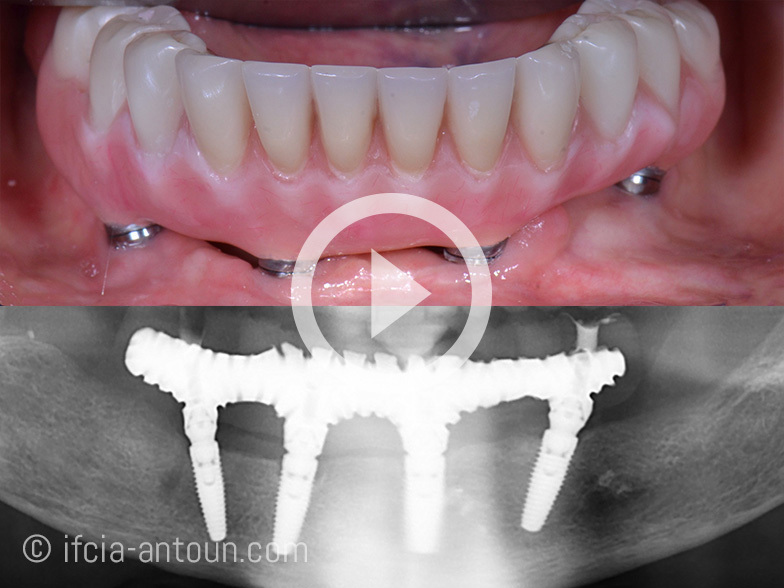 There have been considerable developments in implantology over recent years. Head over this discipline in the scientific committee, Dr Hadi Antoun focuses on these developments. They will be explored further at the ADF 2017 Annual Dental Meeting during the special sessions. 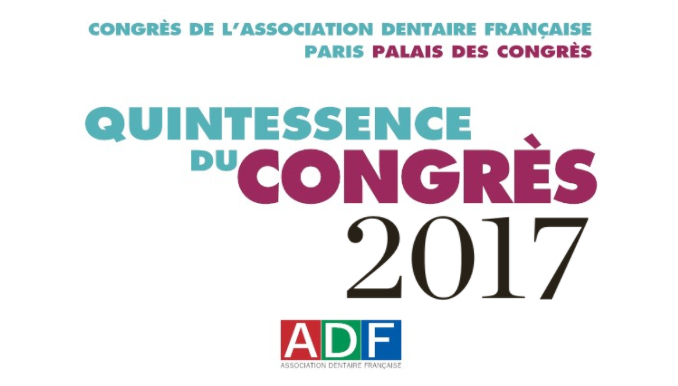 Discover the Quintessence of the ADF, the smart, detailed and precise guide that will help you to get the most out of your time at the Annual Meeting. Authors: Hadi Antoun et al. 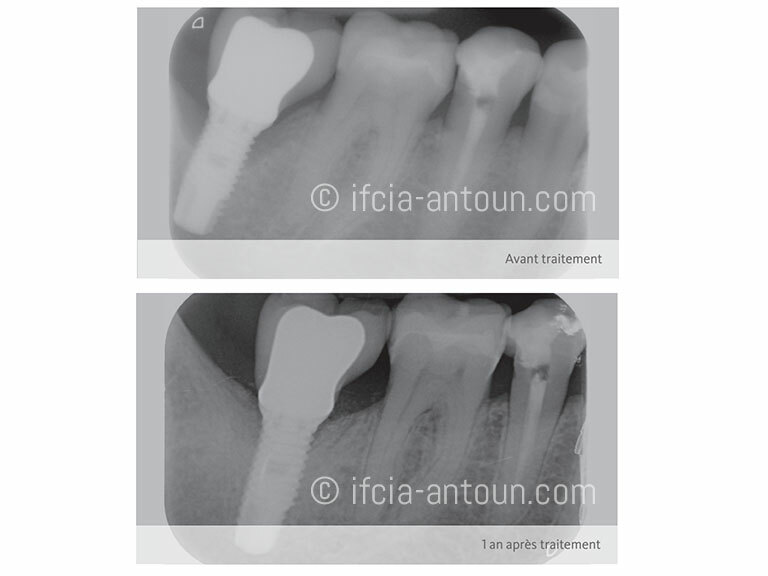 Implant treatment can be divided into two major phases where the first phase is to establish a firm and stable osseointegration of the installed implant followed by the second phase where the aim is to maintain osseointegration, implant stability, and tissue health over time during follow-up. 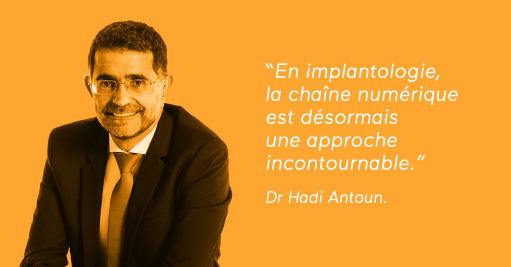 Implant failures during the first phase is observed as lose implants which are interpreted to never have integrated and the time interval for these “early failures” are recorded from implant surgery up to a period of implant function.